Finishing wood - indoor decoration planks, outdoor planks, floorboards. Profile: LN - smooth surface, LNS - rought surface. Profile: LR - smooth surface, LRS - rought surface. Profile: VV - smooth surface, VVS - rought surface. 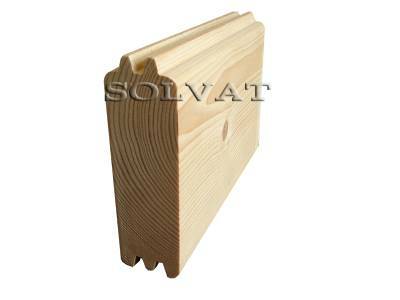 Profile: LV - smooth surface, LVS - rought surface. Profile: LL - smooth surface, LLS - rought surface. Profile: GR - smooth surface. Profile: LE - smooth surface, LES - rought surface. Profile: VLG - smooth surface. Profile: GRA - smooth surface. Profile: LP - smooth surface. Profile: VU - smooth surface, VUS - rought surface. Profile: TR - smooth surface. 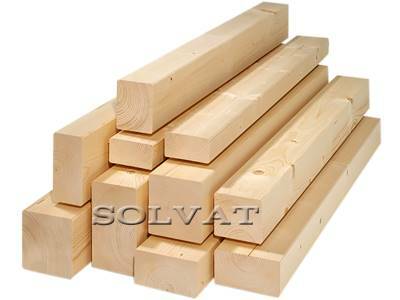 Sawn timber, constructional timber - wall elements, beams, rafters, struts, wood blanks. Wood is the oldest natural material used by human beings for building purposes. It has unique inherent characteristics providing sense of comfort and naturalness ! The tree is a plant that has been serving the needs of human beings for thousands of years. Wood is the most loved and reliable material. Wood products are known for their mechanical strength, low weight, low thermal conductivity and use for decoration purposes. 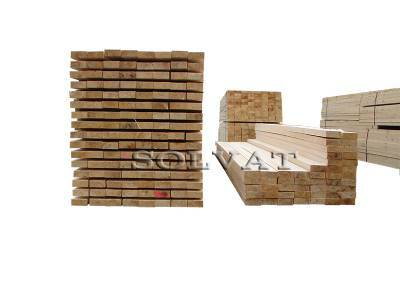 So, wood has been irreplaceable so far, and it is a relatively cheap material suitable for home environment. Wood incorporated in the interior not only functions as building material, but also brings warmth and natural beauty. 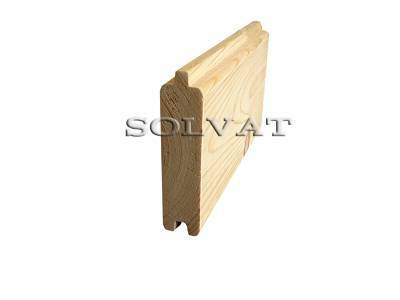 • the durability (due to the short vegetation period wood structure is more integral and resin flowing through the narrow channels create the perfect wood protection). In summary it can be concluded: the northern wood less “walks”, paint lasts longer and better on the surface of the wood, the wood is resistant to rot, mold and various wood pests. Surely this wood will always have and the better marketable appearance! Director: +370 655 04885 (Viber, WhatsApp); arunas@solvat.lt, Alytus. Accounting: +370 682 67252; jurgita@solvat.lt, Alytus. We are a legal entity, so always try to keep the relationship constructive, objective and based on the most flexible solution for you. We hope for businesslike and productive cooperation.